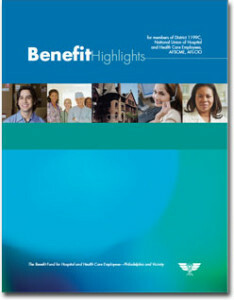 Here’s an online version of your Nursing Home Pension Handbook . 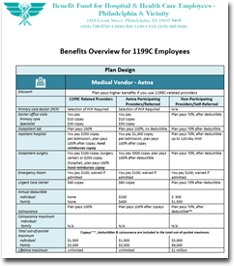 Also referred to as a summary plan description, this handbook provides you with an overview of your Plan. It is written in plain, everyday language to assure that you, and your family, understand your rights and benefits under the Plan.